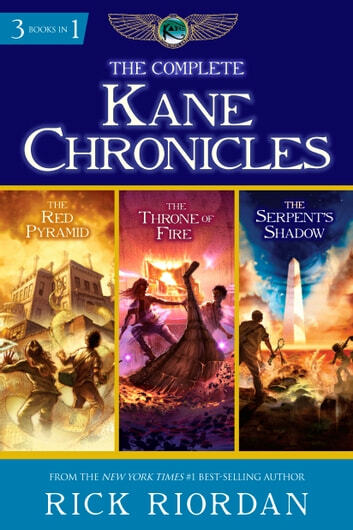 The complete kane chronicles fufill you need of adventure and magic,with a little romance i might add.If u like percy ja kson,or just like mythology i recomend it. Rick Riordan surprises us again. I personally thought that these were amazing books. I love how he used real information and created an awesome fictional story at the same time. I learned a lot reading these and enjoyed them a lot. 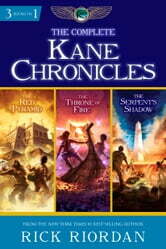 Thank you Rick Riordan for giving us another great read. One of my favriote book's! !… For the people who love mystery book's. Amazing Book's!!!! Grade 4 and up!